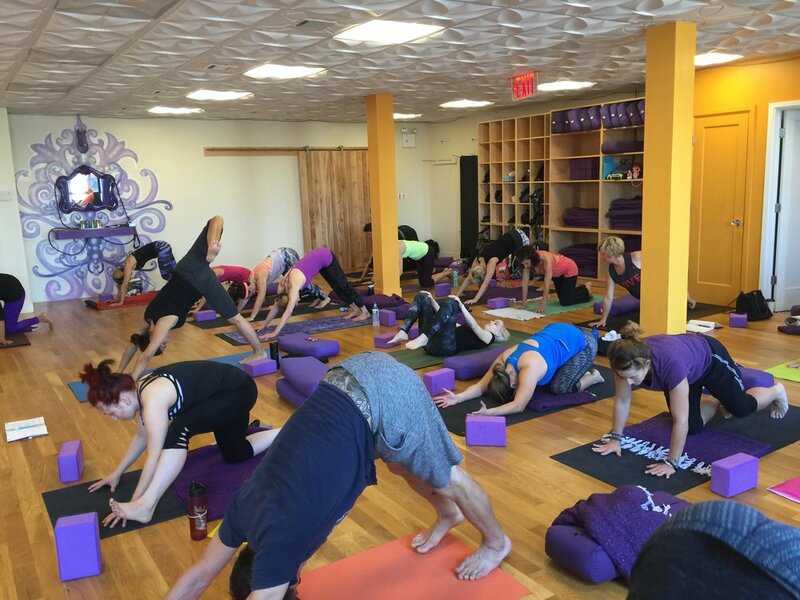 Workshops give yoga students an opportunity to delve deeper into their practice. In the confines of a 75 or 90 minute practice, teachers don't always have the opportunity to break down challenging postures, answer anatomical questions or teach complex philosophical concepts. Here are some of my signature workshops. I'd love to bring one of these workshops to your studio! Core Strength Vinyasa Yoga is a transitional style of yoga that teaches students to move from the deep core of the body utilizing the power of the myofascial muscle meridians. In my Core Strength Vinyasa workshops students will learn to initiate movement from the core rather than the periphery of the body for a safer and more effective yoga practice. These workshops can range from an introductory two hour workshop to a full weekend immersion.